Nearly 50 new jobs created. Home / Projects / Nearly 50 new jobs created. THE opening of a fast-food restaurant is expected to create nearly 50 part-time and full-time jobs. The KFC drive-through in Rutland Street, Ilkeston, is due to open later this month. 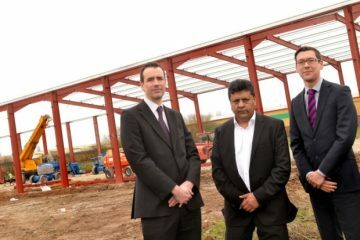 And the property firm behind the development believes that the outlet could help bring more investment into the area. 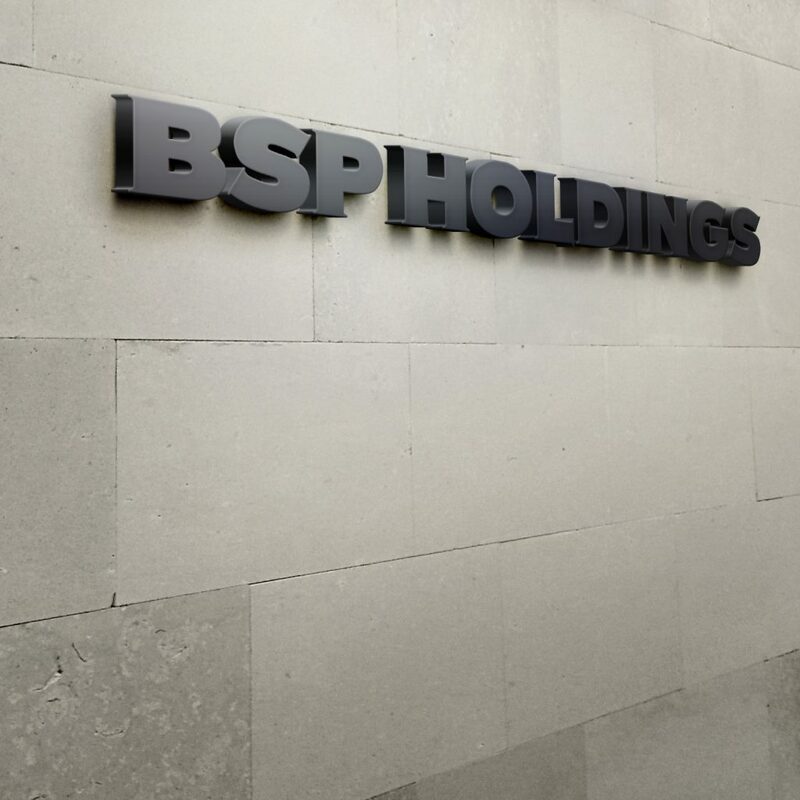 Nottingham-based BSP Holdings, owns the 1.2-acre site. 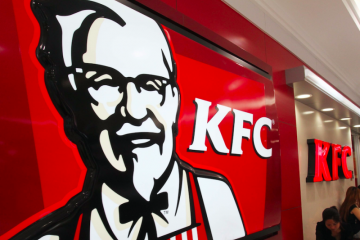 The KFC development takes up 0.4 acres. Plans are currently being drawn up with regards to the remaining 0.8 acres, most recently used as a building yard. Suggested uses include a nursery or a hotel. A further announcement concerning the future of the site is expected later this month for the land, originally occupied by the town’s gasworks. 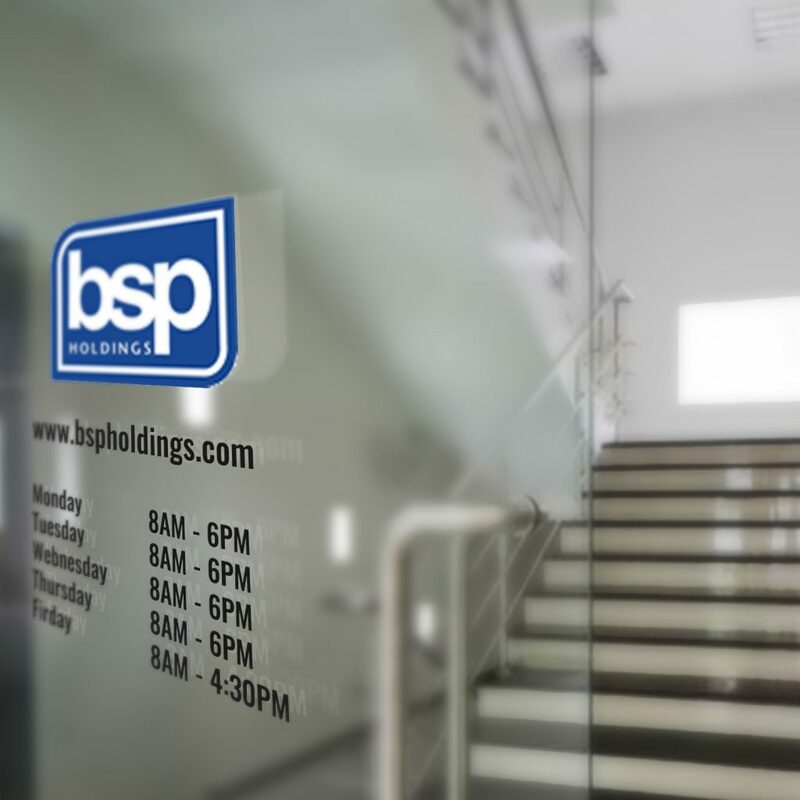 BSP Holdings is working on future development plans with property agent Heb. David Singh of BSP said: “We are looking forward to working closely with Erewash Borough Council to deliver a comprehensive scheme that will improve the vitality of Ilkeston as a whole. “We are delighted to have secured a swift transaction of part of this gateway site to KFC, whose brand will further enhance our proposed development of the adjacent property. “KFC is due to open in November, by which time we should be in a position to announce further plans with regards to the remainder of the site,” said Mr Singh. 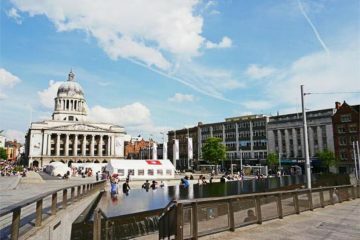 Planning permission for the restaurant was approved by Erewash Borough Council in March last year. Neil Armour-Smith is senior property acquisition manager for KFC. He said: “Ilkeston has been a requirement of ours for a number of years. 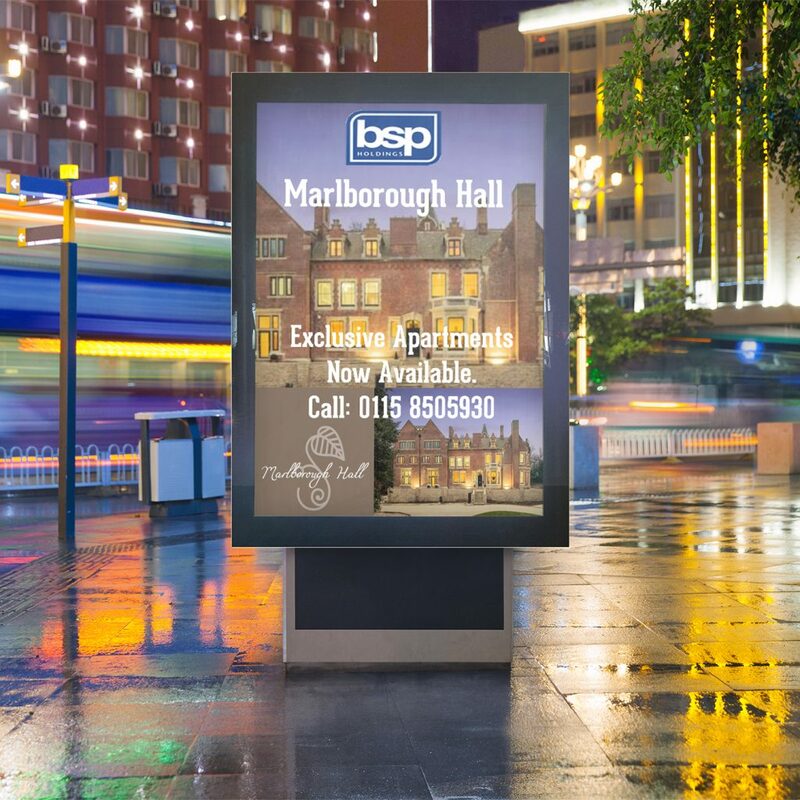 BSP Holdings £3 million investment. 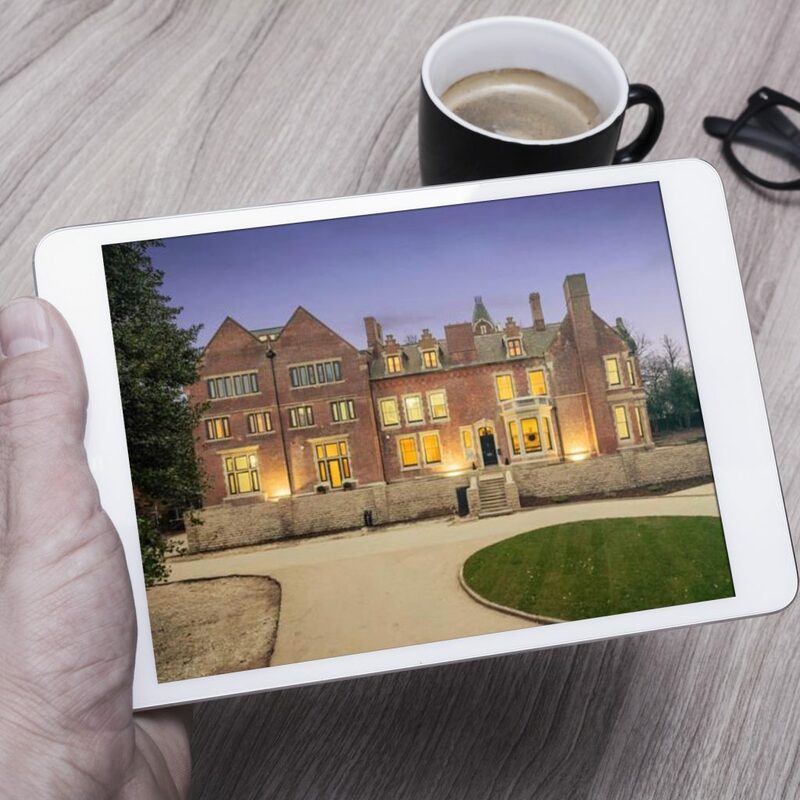 Castle Heights, Nottingham, NG1 6BJ, UK. Copyright 2018. 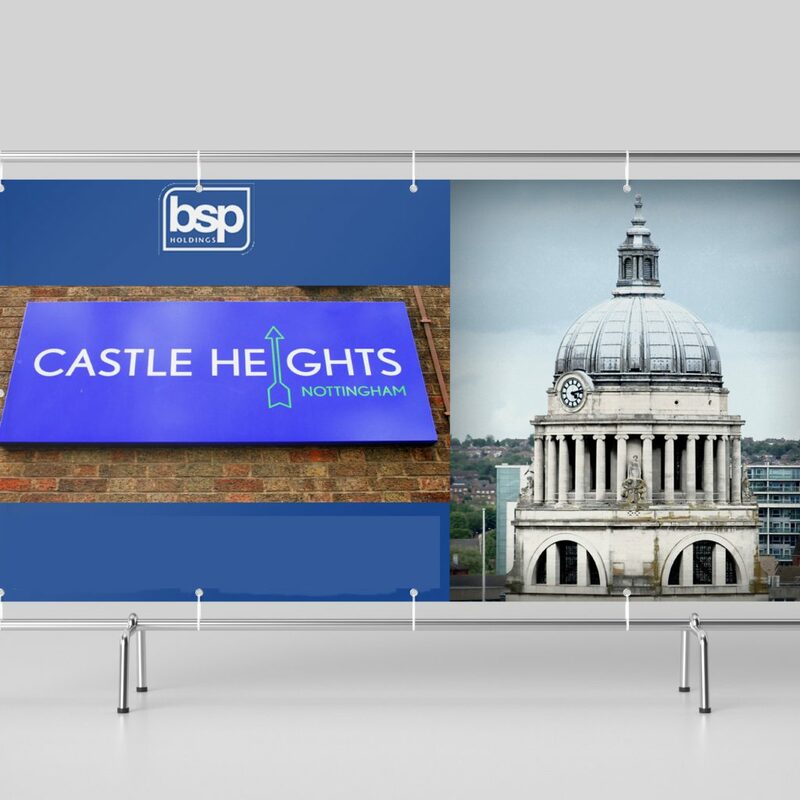 BSP HOLDINGS - Castle Heights, Maid Marian Way, Nottingham.